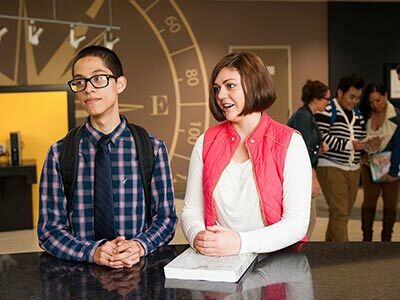 The Associate of Science (A.S.) is a two-year undergraduate transfer degree that is primarily intended as a stepping stone into a bachelor’s degree program. The A.S. program has an emphasis on courses such as biology, chemistry, engineering, geology, mathematics, or physics. It also helps students develop useful skills and knowledge that will help them qualify for entry-level career positions in business, government, and social service. An Associate of Science degree will give you the chance to learn more about yourself, your interests, and explore various career options. So if you’re not ready for a four-year college and don’t what you want to major in, an A.S. degree might just be your best option. Rowan-Cabarrus Community College invites you to check out our new SPARC scholarship opportunity! The SPARC scholarship is for students pursuing a science, technology, engineering, or mathematics (STEM) major. Earning an A.S. degree cuts two years from earning a bachelor’s degree! Students will gain useful skills and knowledge that are directly applicable in any workplace such as critical thinking, problem solving and communication. 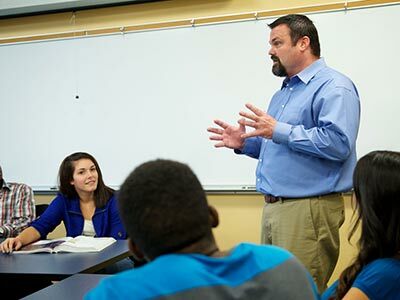 The credits earned in an A.S. program at a community college are typically far less expensive than the same credits earned at a four-year higher education institution. An associate degree will provide you the opportunity to explore various disciplines and career fields. Rowan-Cabarrus had wonderful classes, was convenient and the instructors were very helpful. I liked my time here at Rowan-Cabarrus. I really loved the online options available. It made it easier to fit school into my busy schedule.